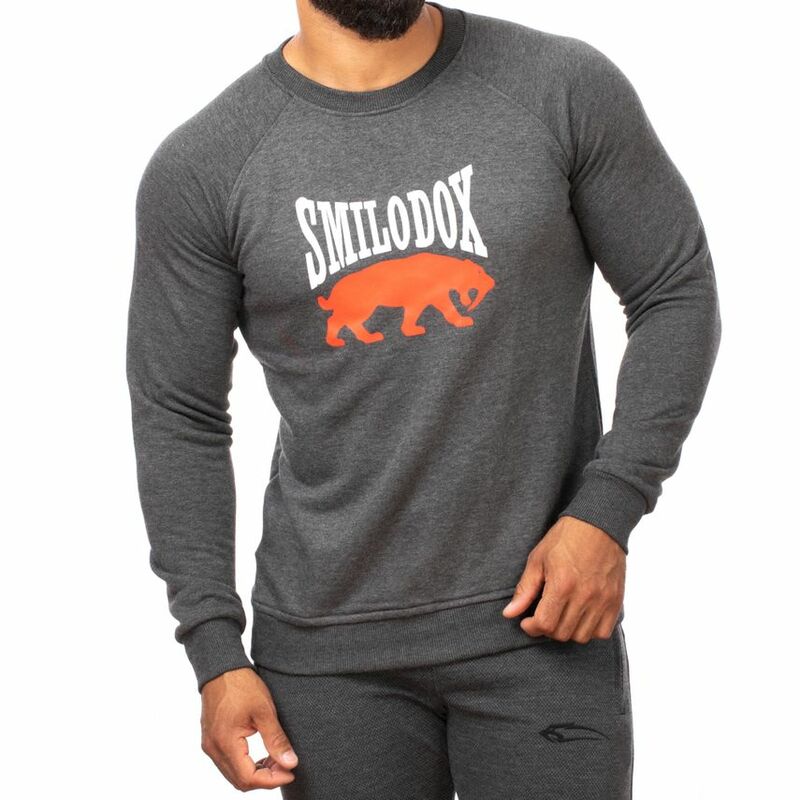 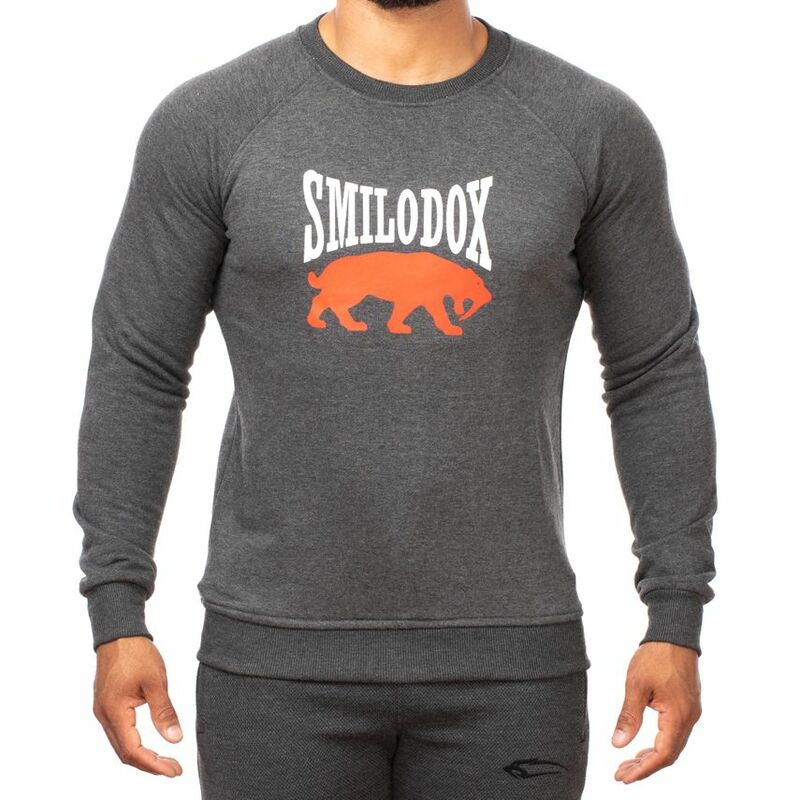 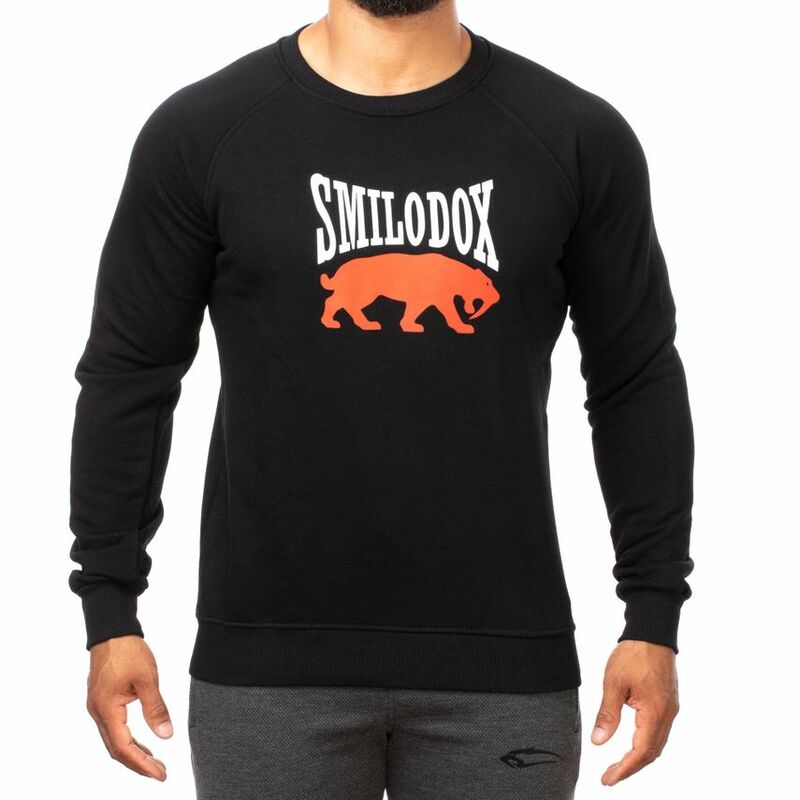 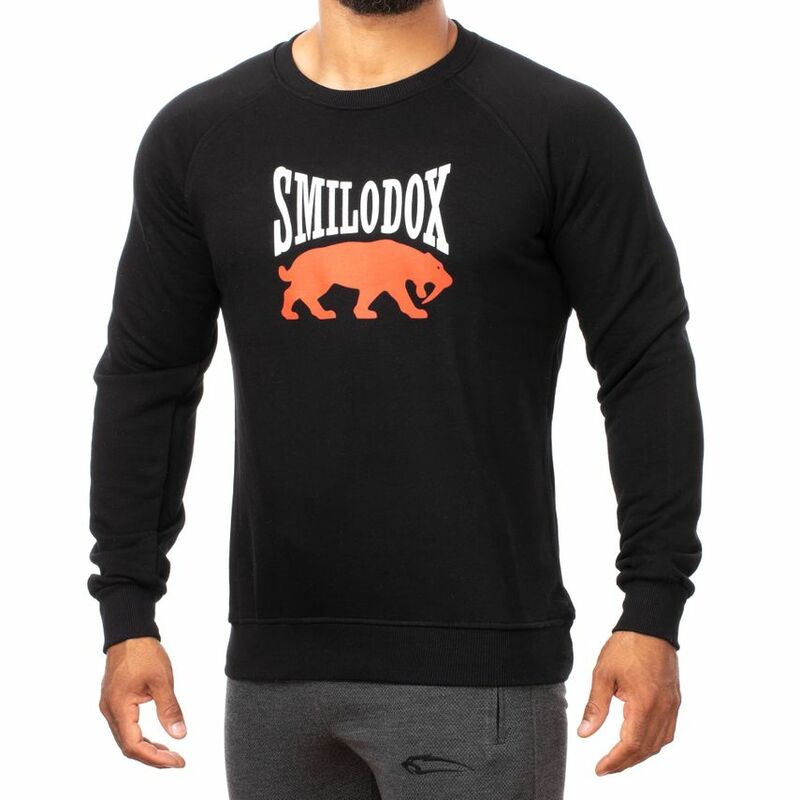 That Sweatshirt from the current SMILODOX Collection is very comfortable to wear due to the perfectly coordinated material mix and workmanship. 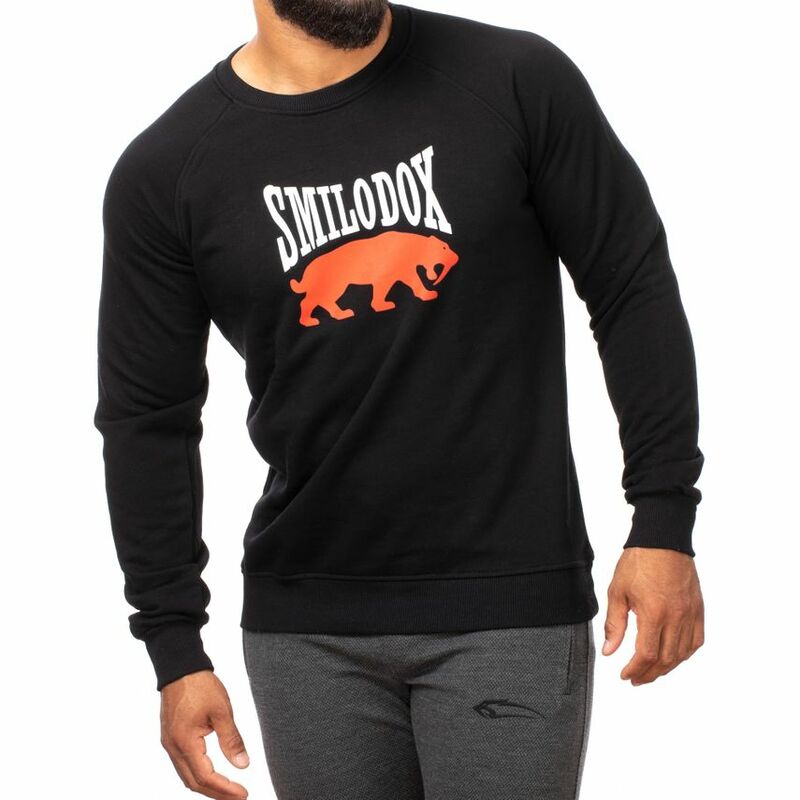 You decide whether you want to go for a little walk or to cool sneakers in everyday life. 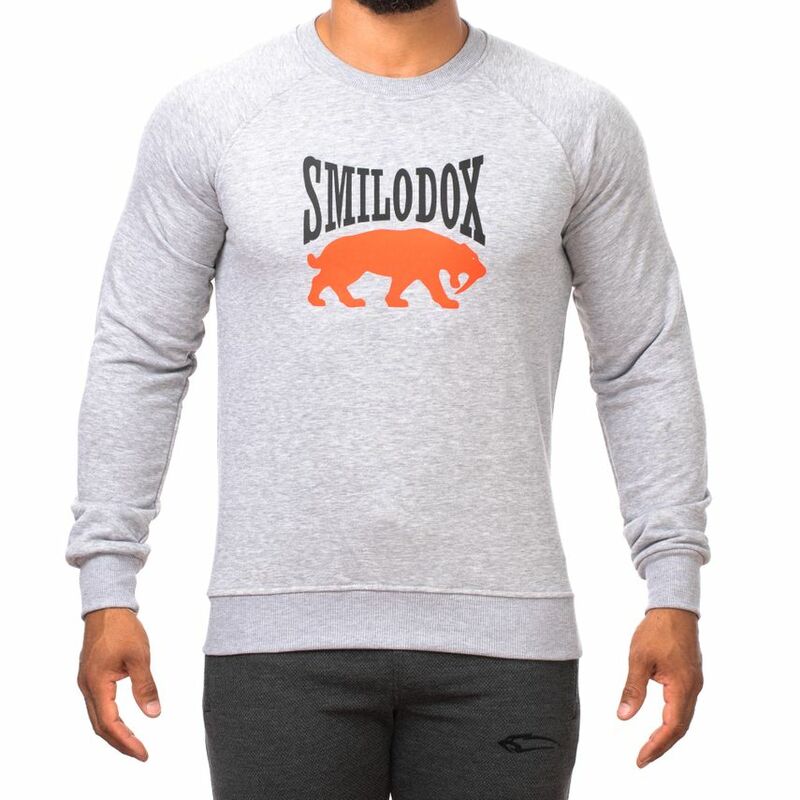 This Rundhals Sweatshirt will cover your individual requirements 100%.